The Jaguar XJ that is driven by M (Ralph Fiennes) and James Bond (Daniel Craig) in the 2015 film SPECTRE is currently for sale on eBay. 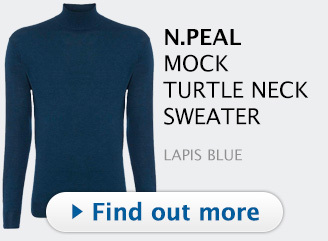 Bidding ends on Saturday 4 November. A Jaguar is featured at the end of the film, when M and Bond leave the Hildebrandt Rarity safehouse. While M and and Bond are driving, the Jaguar is hit by Blofeld's henchmen and Bond is captured while M is able to escape. 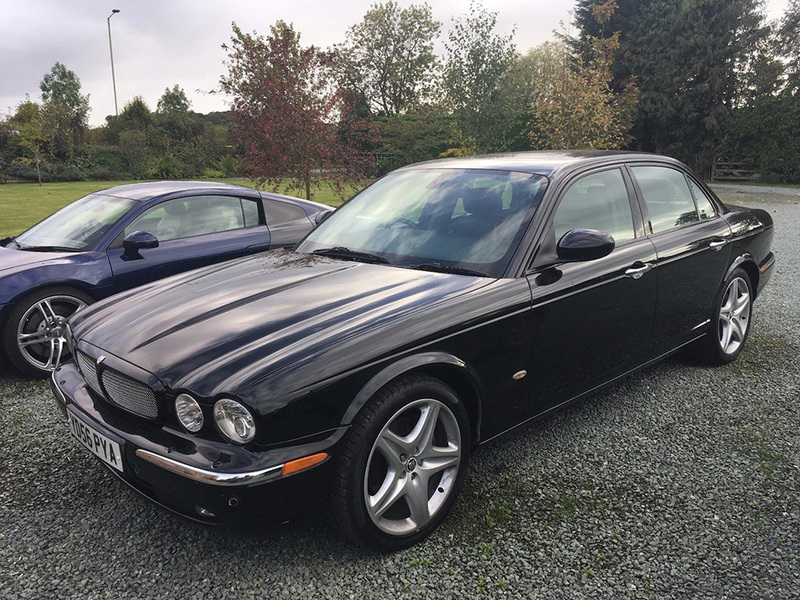 The eBay ad tells us the car is a 2006 56 Jaguar XJ Sport Premium 2.7 TDVI. It was one of the six Jaguars used in the filming and production of SPECTRE. Pinewood studios purchased 6 of these Jaguars. 4 where destroyed during filming when they were completing the shot of the pick-up truck ramming the side of the car in the underground tunnel. The fifth jaguar was kitted out with a number of external cameras along with a roll cage. 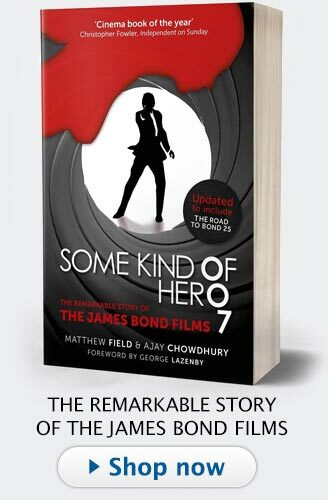 The sixth vehicle, aptly named 'HERO 1' was mainly used for filming inside the vehicle with the stars. 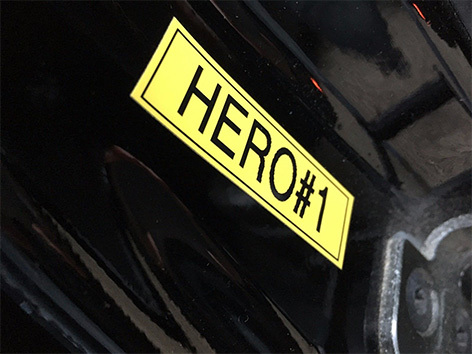 This vehicle on eBay is reportedly 'HERO 1', and still has the Pinewood 'HERO 1' stickers inside the door aperture. This is the most important car they used, the others where only driven by stunt drivers. 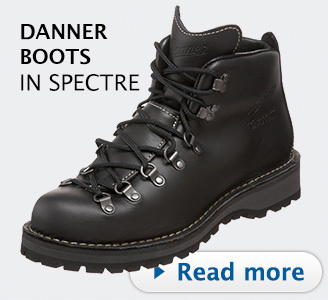 The ad claims that this is the one that was actually used by Daniel Craig and Ralph Fiennes. Unless you had £2.4 million to buy the Aston Martin DB10 auctioned last year, this is your chance to get a proper James Bond car from SPECTRE. 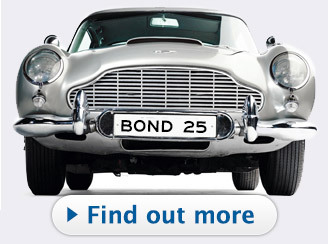 Details in the eBay ad show that the car was acquired by B24 LTD (Bond 24 Limited), located at Pinewood Studios on 13 April 2015. 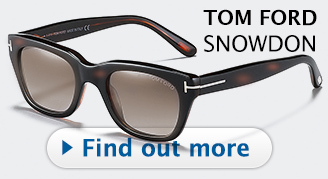 The Jaguar was seen on the set in London in the last weekend of May 2015 with all main members of the cast present. 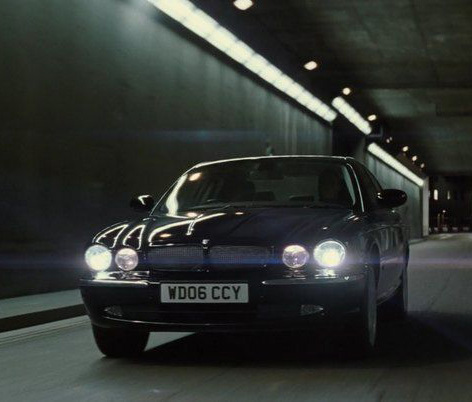 Ralph Fiennes (M) and Daniel Craig (as Bond) were spotted stepping into a Jaguar XJ, license plate WD06 CCY, which turned out to be M's car in the film. The car is similar to Mr. White's Jaguar seen in the last scene in Casino Royale (2006). The same model car was also spotted on set with a camera and external steering unit mounted on top of the roof. Ralph Fiennes and Daniel Craig in the Jaguar on the set in the heart of London in May 2015. For the film, fake number plates were used, so the licence plates on the car on auction are different. 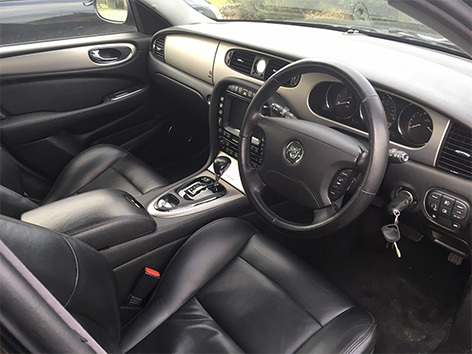 The car is metallic black with a full black unmarked leather interior and benefiting from all the usual sport premium extras to include, full leather interior with upgraded XJR seats, 20 inch alloy wheels, XJR grill, sat nav, cruise control, heated electric front seats, xenon headlamps, aircon, climate control, bluetooth phone prep, multi function steering wheel, traction control automatic gearbox with sports mode, premium cd player etc etc etc. The Jaguar is sold with a comprehensive service history and 11 months MOT with no advisories. 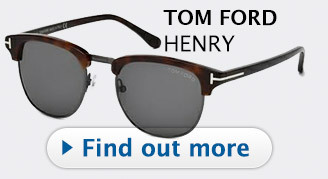 For more details, terms and conditions of the sale, and bidding, please see the full ad on eBay. 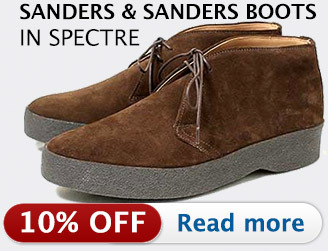 Bond Lifestyle takes no responsibility for the accuracy of eBay ads. 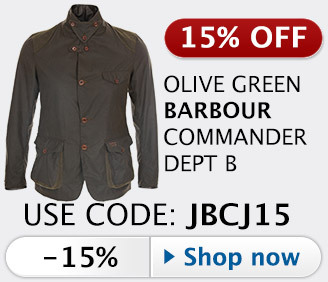 The buyer is responsible for checking the item and seller details.